Alcona County, Michigan residents understand that the climate in the area presents a lot of water to their home. 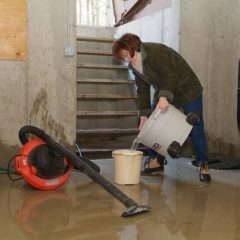 If you are a homeowner and have seen water damage in your basement or are worried about it occurring, you can find amazing services to address any of those issues. It is important to protect your home from the climate and make sure your home is in excellent condition. 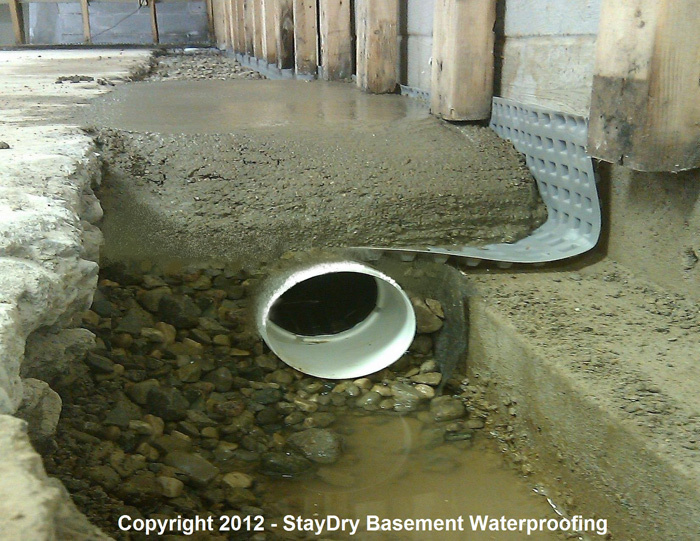 StayDry® Waterproofing offers premium waterproofing services and solutions throughout the state of Michigan. We are focused on providing homeowners with services that will not only repair water damage but prevent it from occurring in the future. If you live in Alcona County, Michigan, you can take advantage of our top quality services to make sure your home is safe and dry. 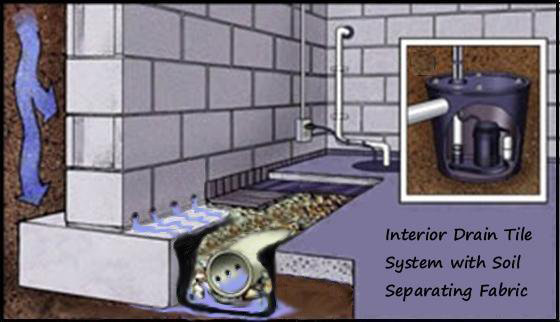 There are several issues that your home can experience that lead to basement leaks. The issues can be external or internal or even both. These issues can range in severity and depending on the issue, you’ll have to seek different types of services to ensure that your home is safe. 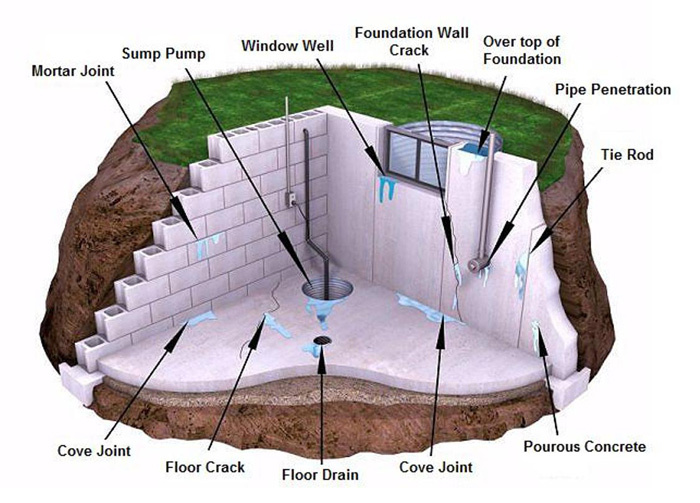 Here is a quick look at some of the problems that can cause basement leaks. 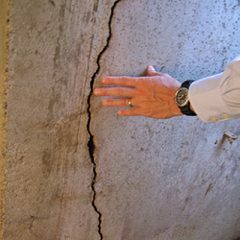 Wall Cracks or Breaks: Cracks can be caused by shifting soils around your home. In turn, water will be able to leak through these cracks and damage things near the leaks. 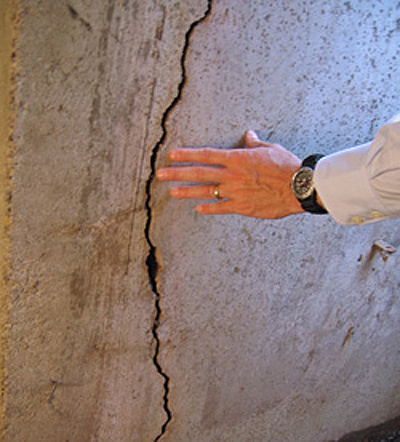 These cracks can be a nuisance but in some cases it can be a sign for more severe damage or threats. Tie Rod Holes: These are common in older cement structures. The wholes are often in rows on the wall and can cause unsightly streaks from the holes down to the floor. 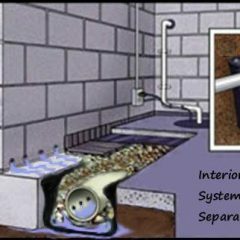 Improper Drainage: Your home may not be equipped with solutions to drain water out of your home. It is also important to have solutions that pump water away from your home or at least direct the water away from the soil around your home. Unsealed Exterior Walls: This can leave your home exposed to the water around your home and it will leak in through the walls. 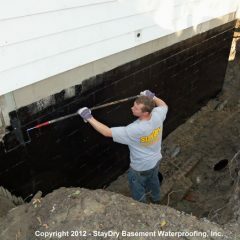 When you give StayDry® Waterproofing a call, you get access to a huge number of waterproofing services that will protect your Alcona County home. Our services are designed to keep your home safe and dry throughout the rainy season. Here are the services we offer to homes in your area. 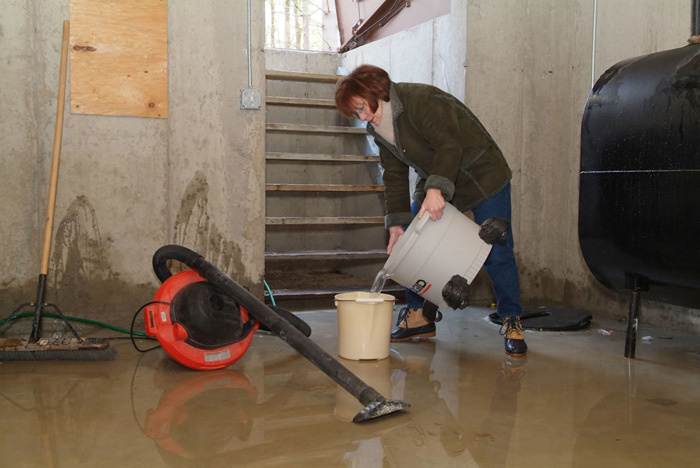 Sump Pumps: These are used to move water away from your home. Crack Injections: Patch any holes or cracks in your walls to keep water from leaking in. We use a specialized polyurethane material that effectively keeps water out. 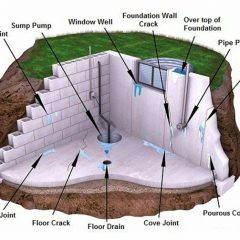 Exterior Basement Waterproofing: Waterproof the exterior walls with a waterproofing material to prevent water intake from outside the house. 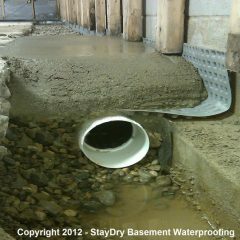 Call StayDry® For Top Services in Alcona Today! 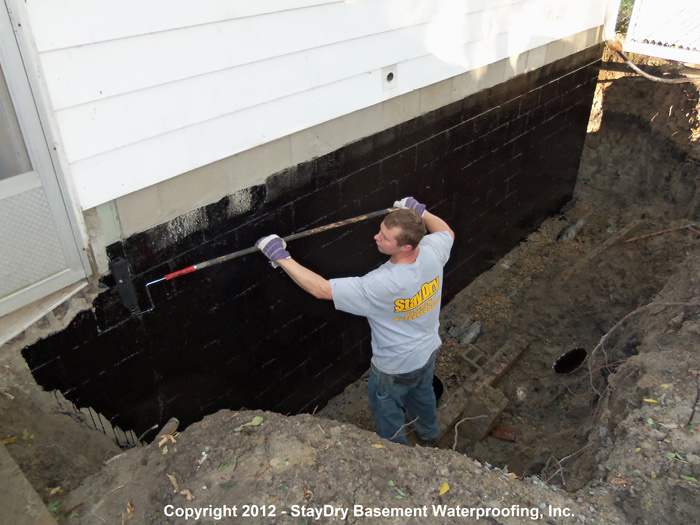 If you live in Alcona County and are in need of excellent waterproofing services, give StayDry® a call! We will send experts to your home to determine the best solutions to repair leaks and prevent them from occurring in the future. If you want a free estimate, contact us here or give us a call at 1.800.800.7073! When heavy rains come in or when lots of snow melts, we get 1-2 foot of water in parts of the basement. Leaking in basement around the sewer/septic pipe. Water is getting into crawl space when rains hard.